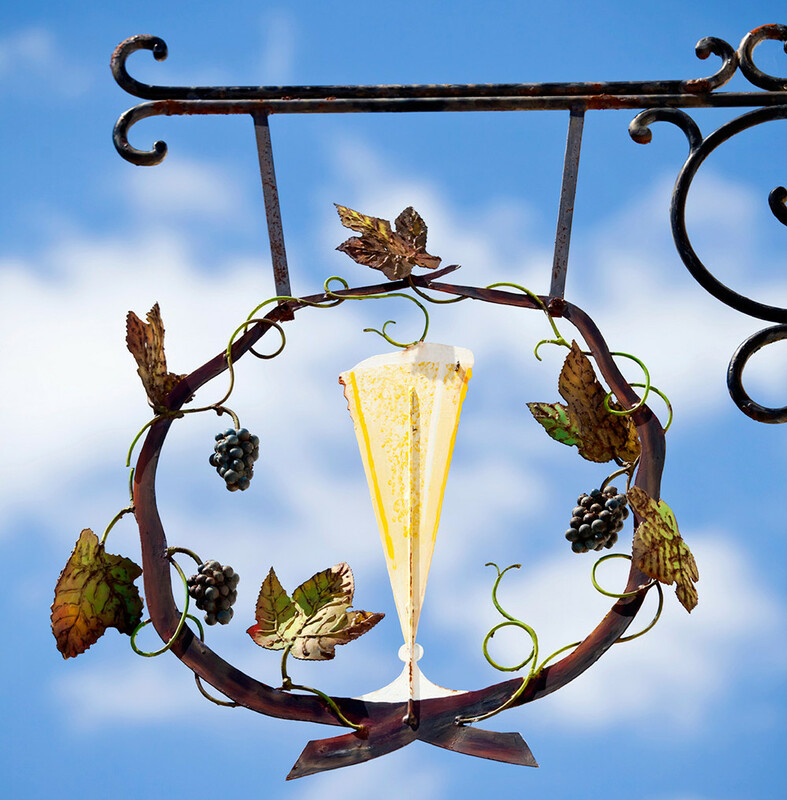 Make your journey to Paris unforgettable, treating yourself with a sparkling day in Champagne. 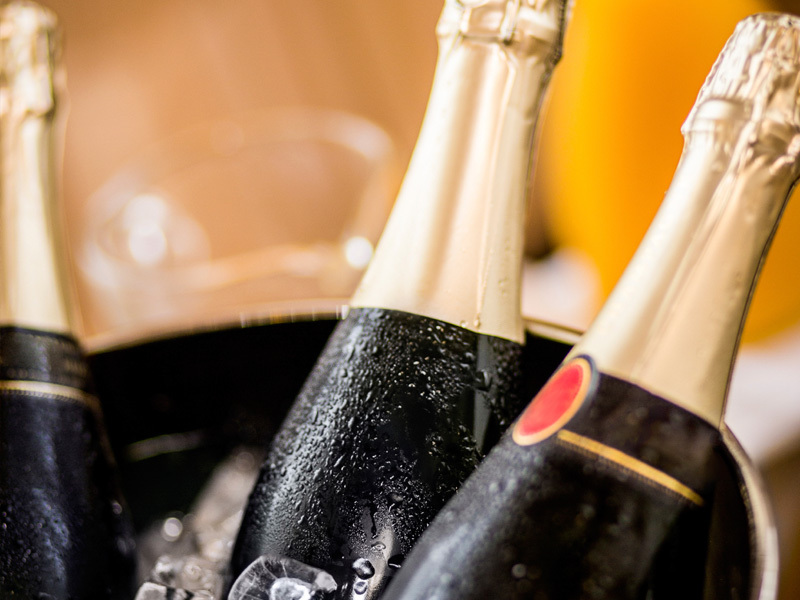 Departing from Paris, in a semi-private group, discover the amazing wine of Champagne, visiting 2 of the most prestigious Champagne cellars: Mumm* and Moët & Chandon*. Plus a small boutique champagne winery. In total, 8 wine tastings. You will also discover and taste French cheeses and local food specialties. Making your day unforgettable will be our pleasure. The price is 100% all inclusive, no bad surprises only beautiful souvenirs. 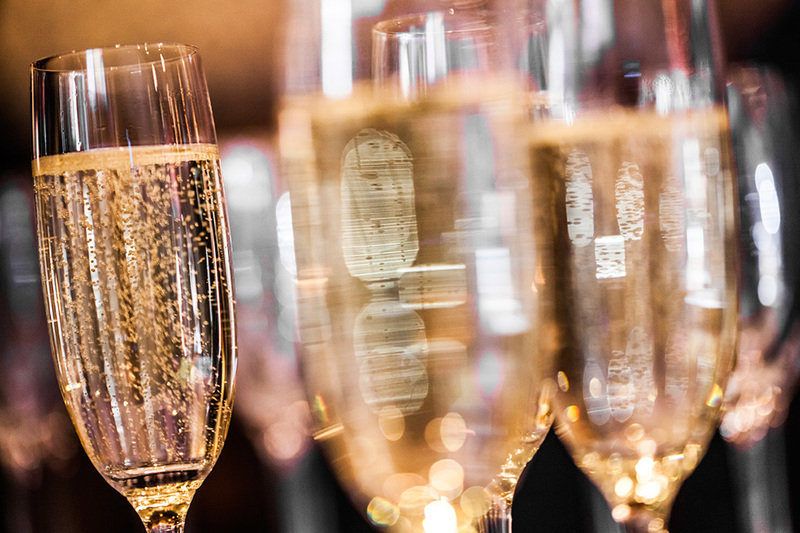 We created your dream Champagne tour from Paris. 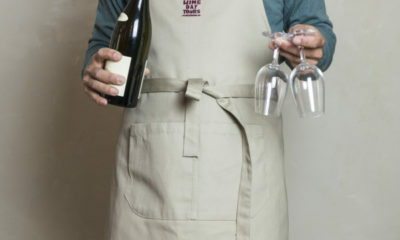 Our guide will welcome you at the meeting point in Paris for a short drive to the Champagne region in a deluxe minivan. While crossing the country, your guide will learn more about your expectations, serving you a nice complimentary breakfast. For those who are not too familiar with wines and the French way of making them, your wine expert guide will share his passion with you. 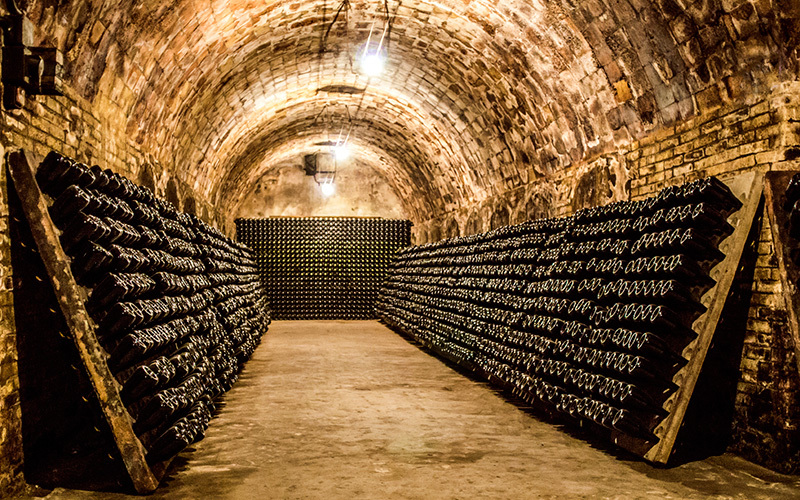 Arriving in Reims, the main city of Champagne, you will first visit Champagne Mumm*, with a full, guided visit of its cellars and a tasting of beautiful vintage. 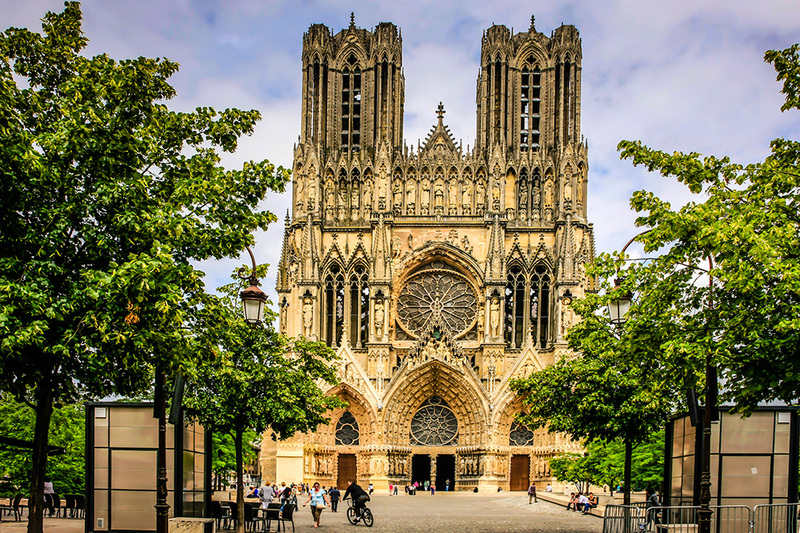 Then, you will visit the Reims Cathedral, a UNESCO world heritage site, where French kings were coronated. We will continue sharing with you our passion for food by tasting various local specialties. For lunch, we have selected an iconic restaurant built in the Art Deco style. The gourmet three course meal, including wines and Champagne, offers a pleasant break in a quiet atmosphere. After a short drive to Epernay, located in the heart of the Champagne vineyards, you will visit the second prestigious house of Champagne: Moet & Chandon within Dom Perignon cellars*. Their local guide will show you the hidden secrets of their beautiful cellars and at the end of the visit, you will taste Champagne. 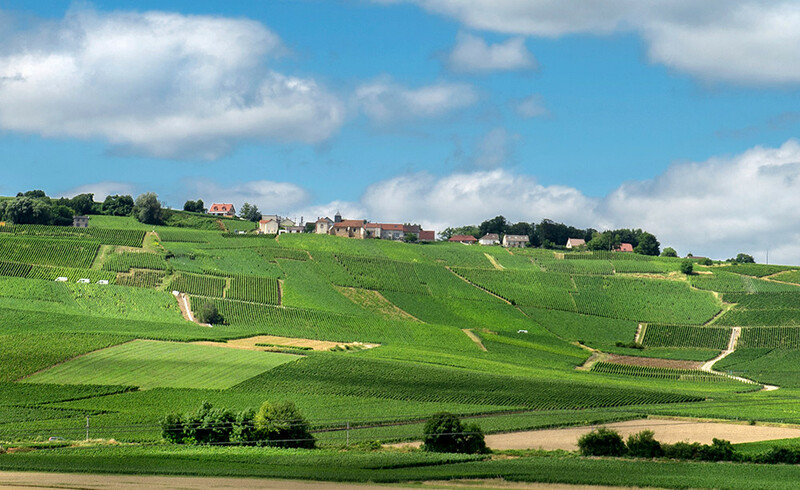 To finish the day, we will walk in the lovely village of Hautvillers where Dom Perignon, a benedictine monk, created Champagne wine more than 3 centuries ago. 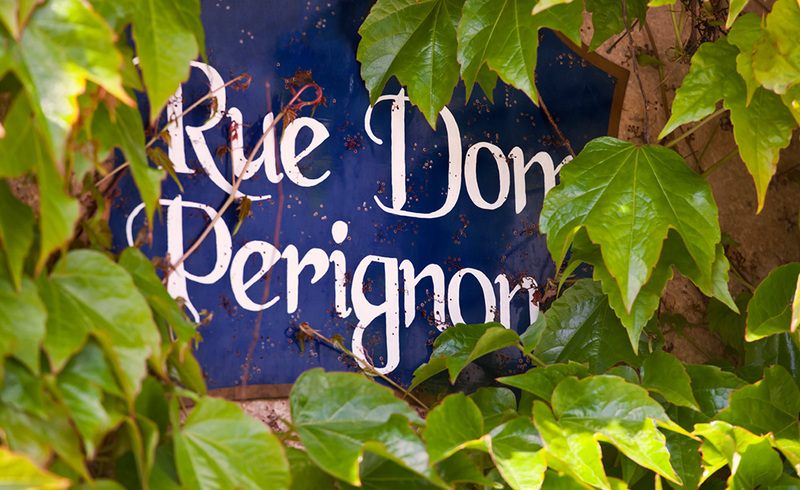 You will see Dom Perignon grave and you will visit a third house of Champagne! 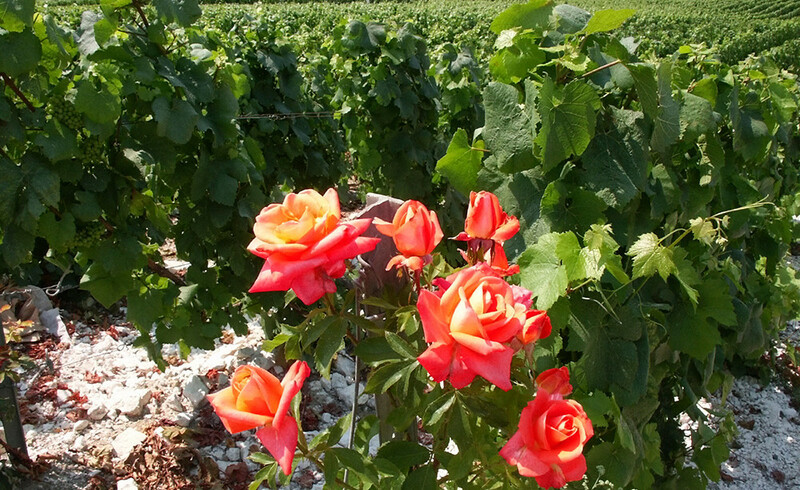 A family-owned vineyard for more than 8 generations. At the end of the day you have tasted 8 different and fantastic wines. *During some period of the year, the cellars may be closed at any time under the wineries rules. 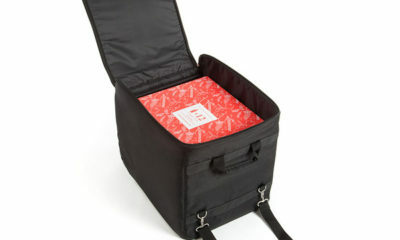 In such an event, we will visit other wineries that we consider equivalent.